Your band clearly has the talent, the tunes – and the look. The next step is to grab a little footage of some performances so the world can pay homage. Whether this is a simple rehearsal, a local gig, or (eventually) a more polished music-vid, you need something to shoot with. So the first question is: what camera? When you're starting-out with video, it's tempting to plump for a versatile stills-camera or even a phone. And there are good reasons for doing so – not least, portability. However, if you need to shoot a gig from a few rows back, you'll appreciate a proper zoom, or at least the ability to swap-out the lens. To get you up-and-running, Clash offers this hotlist of video-friendly cameras of different styles and priced for every pocket. You just need to plug-in and get your groove on. Bag yourself a cheap-as-chips camcorder that boasts a mighty 20x zoom and optical stabilisation. Yes, it only captures in Full HD (rather than 4K) but that's often good enough and the files are smaller. In half-decent light, the video quality is solid and you can hook-up a mic and headphones to monitor the audio-levels. After all, you do want the band to sound great too? This is great all-round camera, with the option of various interchangeable lenses. 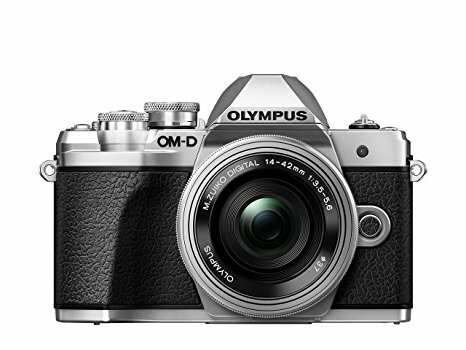 The Olympus brings 4K video-capture to the party for less than a monkey. Its lack of a mic-input means you'll most likely need to capture your audio separately. Also, you won't want to rely on the modest auto-focus to keep footage of stage-dives sharp. Nevertheless, for the money, it rocks. 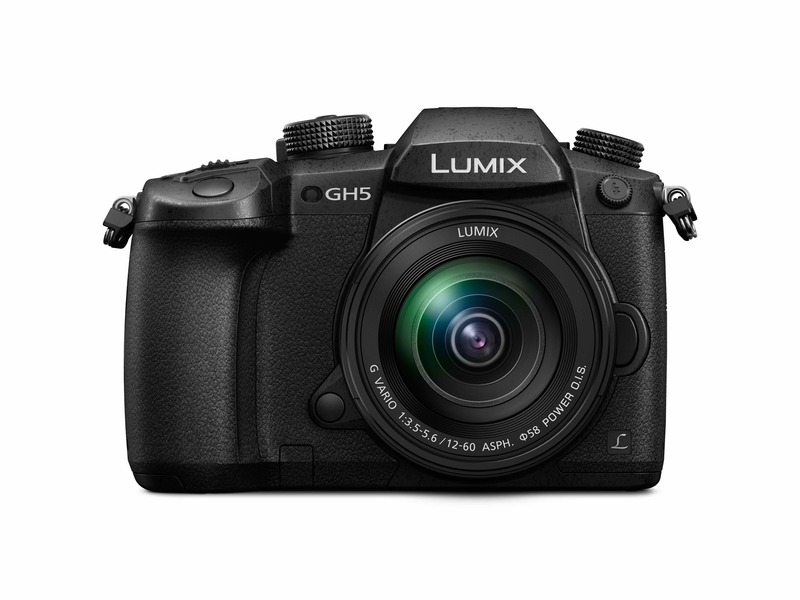 Panasonic sells two versions of this: the standard GH5 and the 'video-optimised' GH5S for £500 extra. Both deliver lush 4K footage at 60 frames/sec, plus a heap of handy video features. Skin-tones are super impressive on either, yet the stabilisation and superior stills of the cheaper model give it the nod here, especially so if you plan to shoot in run-and-gun situations. Say hello to the best pound-for-pound camera you can buy today. The A7 III is a superbly versatile option with few flaws that excels as much with video as stills. In particular, the auto-focus is crazy-fast and it's available with a choice of lenses. If you need one camera capable of doing everything with aplomb that will then slip into a (large) pocket, you'll love this. 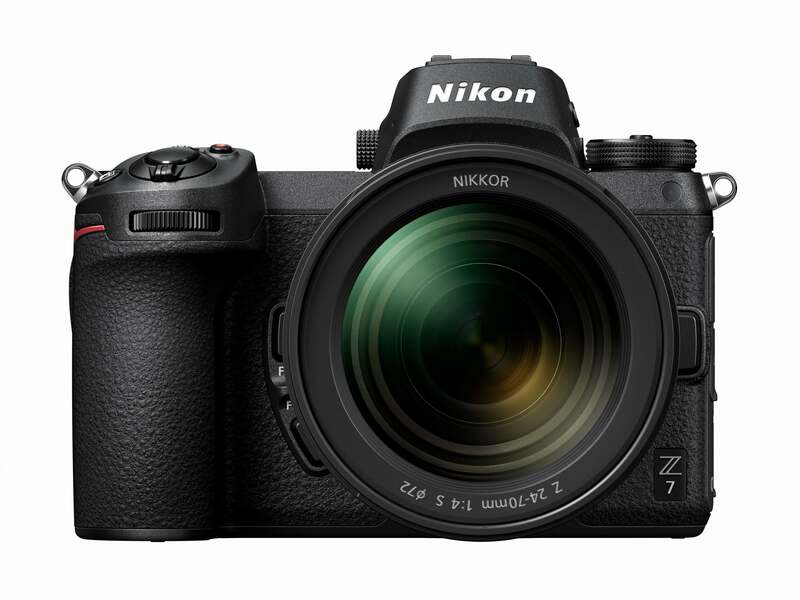 This is Nikon's's first full-frame mirrorless camera with built-in stabilisation. 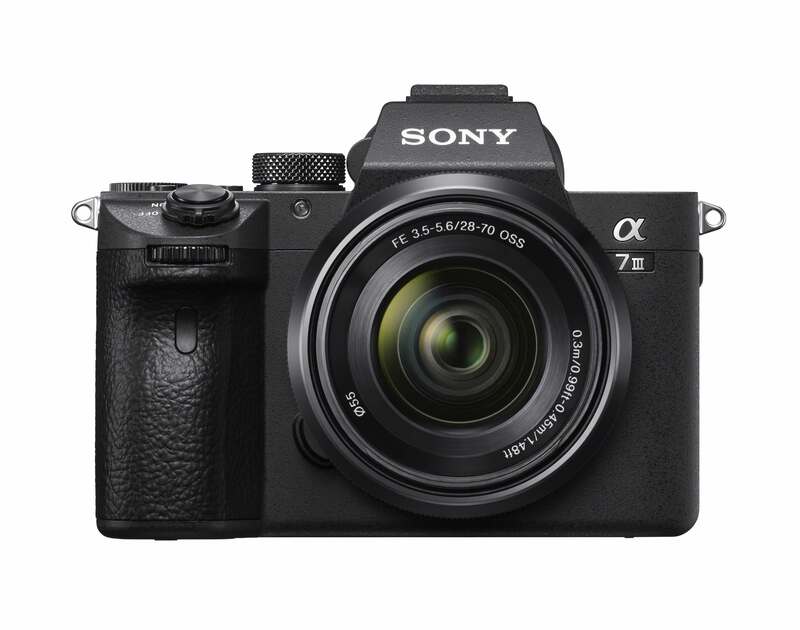 The shiny new Z7 offers the handsomely laid-out controls of a proper SLR in a more compact body and delivers seriously pin-sharp results. OK, the focus doesn't track fast-moving subjects quite as smoothly as its Sony A7 III nemesis, but that's nit-picking. This is a genuinely compelling choice. Want to record in 4K from the back of the mosh-pit? 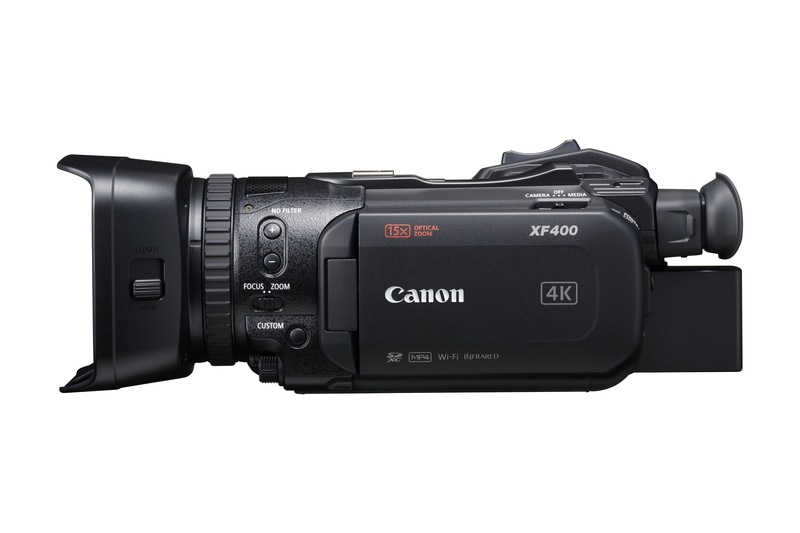 You'll relish the 15x zoom of this dedicated camcorder, which somehow weighs only 1.6kg. You get epic auto-focus, stable footage, and the ability to connect two proper XLR mics. The built-in lens can't be swapped, though, and the Canon doesn't adhere to some broadcast standards. Even so, it's a lot of kit for the money. When it's time to get serious, with inter-changeable lenses and all the bells and whistles, the Sony FS7 is the go-to choice of many pros. However, its little sibling, the FS5 II, delivers much of the joy without as much heft. So it can easily be held camcorder-style (or popped in a gimbal) at a gig or festival. It's more affordable, too, and also widely available to rent. All prices shown above are body-only unless otherwise stated.